Super Skunk Auto seeds are a fast, autoflowering version of the highly acclaimed feminized Super Skunk seeds. Expect small but dense plants with generous yields of aromatic buds with a strong, satisfying taste and aroma. A great strain for both beginners and more seasoned gardeners alike, Super Skunk auto seeds are one of the easiest plants to grow, and perfect for growing a marijuana crop in super-fast time, especially when they are grown indoors. 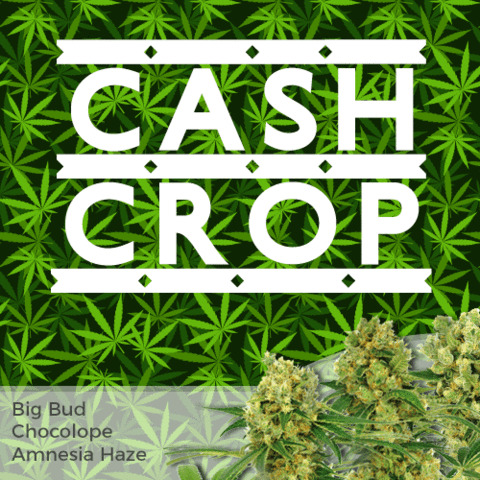 A strong stem and close lateral branching, support heavy buds, grown in a Sea-Of-Green method, Super Skunk auto seeds produce a dense, solid canopy. 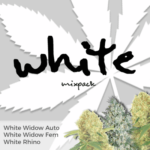 As with all Auto seeds, flowering starts approximately two weeks from germination, with rapid growth and flowering over the next four weeks, and a total time 48 days required to reach peak maturity, making it one of the fastest auto strains available. Known as dwarf plants, Super Skunk Auto seeds reach a mature height of between 40-70 cm, their reduced height makes them perfect for either indoor or outdoor gardens who wish to be discreet, with yields of approximately 140 grams of high quality Marijuana buds per square meter. 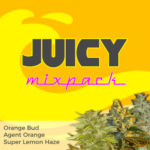 The 50/50 blend of Sativa and Indica Marijuana genetics produce a powerfully stimulating high and combined body buzz feeling. Despite it’s pungent aroma, Super Skunk Auto has a clean, pleasant taste, with a narcotic, couch-locking effect if you smoke too much. A powerfully night-time smoke that can put many insomniacs to sleep, as well as being a creative, stimulating smoke when taken in moderation. 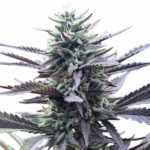 If you love Skunk weed, you will love these Super Skunk Auto seeds, they are just a faster version of the original. Indoor growers may need to use odor control, as they reach maturity they really do live up to there reputation with a pungent, skunk aroma. 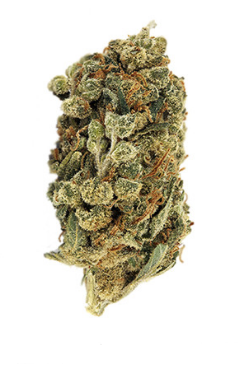 Expect the classic orange/brown hairs with light green leaves you associate with this strain. Combined with it’s fast flowering, potent and aromatic buds, these Super Skunk Auto seeds are highly recommended. 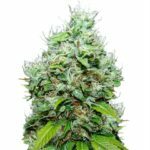 Super Skunk Auto seeds are available to buy in packs of 3, 5 and 10 seeds, and, just like the original feminized Super Skunk seeds, are guaranteed to produce female only plants. No rogue males, no unstable hermaphrodite plants, and all your seeds guaranteed to germinate under the I Love Growing Marijuana germination guarantee. Shipping is also guaranteed to reach you, with free postage and the very best stealth delivery methods. And, should you have any problems with your order, or your plants, the customer support service is second to none. 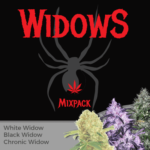 For the very best Super Skunk Auto seeds, safe delivery and secure payments, trust I Love Growing Marijuana with your next order.